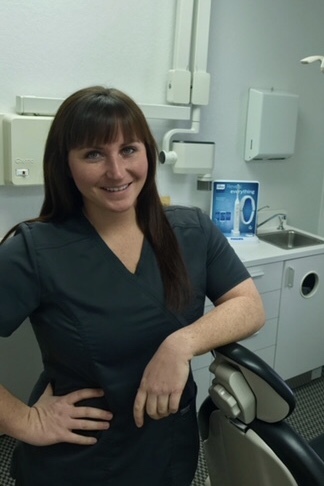 Krista joined our team as a registered dental hygienist in September 2017 on a part-time basis. She graduated from Ferris State University with her hygiene degree in 2016. She enjoys educating patients on good oral health while providing gentle care to provide that goal. A Rosebush native, Krista enjoys farming.